Put it down to realpolitik—or nostalgia—but movie marketers these days rarely imitate what they most admire. A case in point: the all-time best movie posters (or the best from the past 35 years, anyway), as judged by the Key Art Awards (itself 35 years old), held last Friday in L.A. (For the record, I served as a Key Art judge this year.) The best of the best posters would likely not pass muster in today’s world, where what matters most is the talent, the size of their faces determined by contract pecking order. 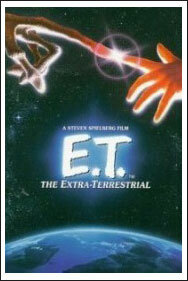 The poster for E.T., with its reference to Michaelangelo’s Sistine Chapel “Creation” scene, shows wondrous economy of style and intrigue—the alien hand promising a glimpse of the creature, the child’s hand promising a benevolent close encounter, the classic art reference acknowledging the story’s crypto-Christian metaphor. 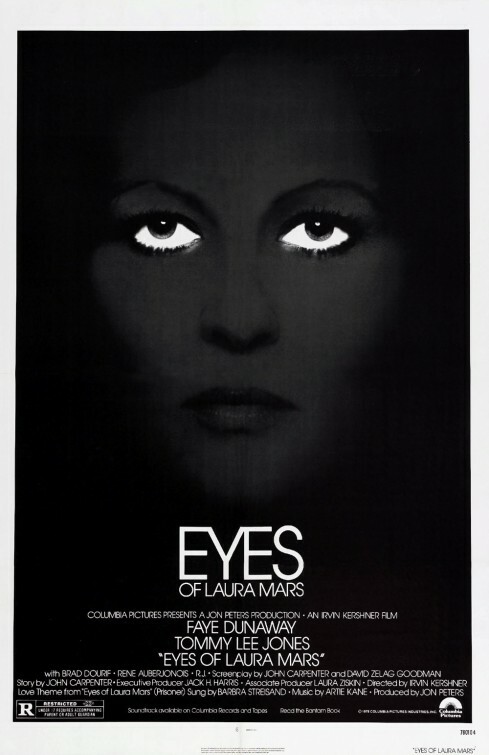 The Eyes of Laura Mars poster begins with a Francesco Scavullo photo of Faye Dunaway’s face, but the treatment (shrouded in darkness, with only the white of her eyes highlighted) is spare modern art. Similarly, in the trailer category, the best-of “best of show” winners would also be unlikely to make it past MBAs in the boardroom. Everyone remembers and admires the trailer for The Shining, with titles over the elevator vestibule in the Overlook Hotel giving way to a wave of blood that washes into the foreground, then recedes to Krzysztof Penderecki’s weirdest tones: They just don’t make trailers like that anymore. Likewise, the trailer for Alien (“In space, no one can hear you scream”) features no jail-door slam effects, making it a museum piece. This year’s winners do offer some hope: One of the year’s best-of-show posters is Cimarron Group’s work for Syriana, which covers George Clooney’s eyes with a blindfold. And the trailer for The Hitchhiker’s Guide to the Galaxy, another of this year’s winners, is delightfully self-conscious—a post-modern deconstruction of what trailers are supposed to contain.